Stories are an easy way to start your livestream. Tell a story about a customer service experience you had, talk about your favorite aunt who inspired you to start your own business, or explain how you came to be in your current career. 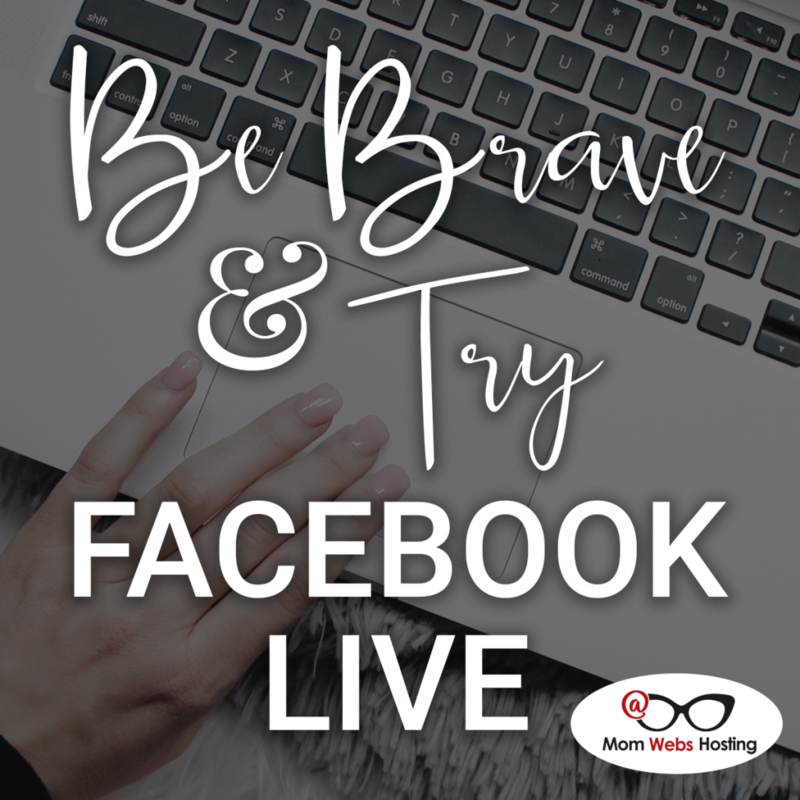 Use Facebook Live to share about your new product or service. Not only will your existing customers appreciate hearing the news, but you may also get viewers who turn into customers after learning about your latest offering. Pick a book and do one livestream for each chapter. During your broadcast, share a few thoughts on the chapter and how it’s impacting you. If you’re not sure what to say, look in the back of the book for a discussion guide or check the publisher’s website for an easy-to-use guide. Take a moment to publicly thank someone. This could be someone you’re close to like your sister or your mom. But it could also be a friend or mentor who guided you through a difficult time. Come up with three quick tips you could share with your audience that relate to a niche you serve. For example, if you’re in personal finance, you could share 3 quick tips for understanding your credit score. If you had a company or business go above and beyond to help you out, then livestream a quick testimonial. Explain what the situation was and how the brand did right by you. When you’re done, tag the business and let them know you’re sharing a positive experience. You can use a tool like BeLive to interview guests on your livestream. Pick interviewees who are comfortable on camera and have valuable content to share with your viewers. Think about a topic you get asked about a lot and use your Facebook Live to create a tutorial. For example, if you’re in the beauty niche and you get questions about how to create flawless eyebrows, turn that into a broadcast. Explain step by step what you’re doing and why you’re doing. Regardless of what you do on your Facebook Live video, be sure to pay attention to the comments. User engagement will boost your rankings on Facebook leading to even more views and shares. Happy streaming!